The 3rd party investigation prompted by Niigata prefecture concluded that TEPCO’s president instructed company officials to not mention the word melt down. 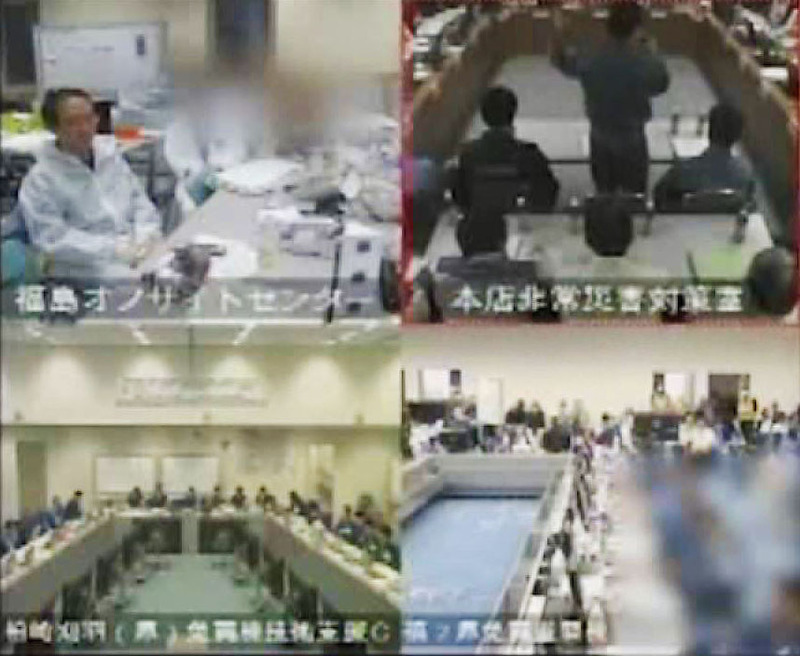 Others from TEPCO tried to claim that the Prime Minister’s office requested not using the word. A TEPCO representative (Mr. Muto) apparently almost used the word in an early press conference and was stopped by another employee who showed him a memo. 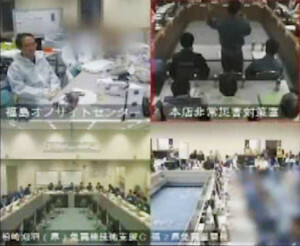 The investigators claimed that the employee said the Prime Minister’s office requested the word ban while the investigators appear to have concluded that TEPCO’s president requested it. No paper copy of the memo was found during the investigation. The investigators noted that NISA wasn’t allowed to use the word meltdown due to government pressure. In 2011 a NISA official was sacked for uttering the word meltdown at a press conference. In this 2012 interview former PM Kan said that both NISA and TEPCO had told him most of the fuel was still covered with water. As of 2012 Kan’s statement was that he felt the two were just clueless to the true conditions at the plant. At the same time outside experts were telling Kan that it was highly likely meltdowns were already underway. 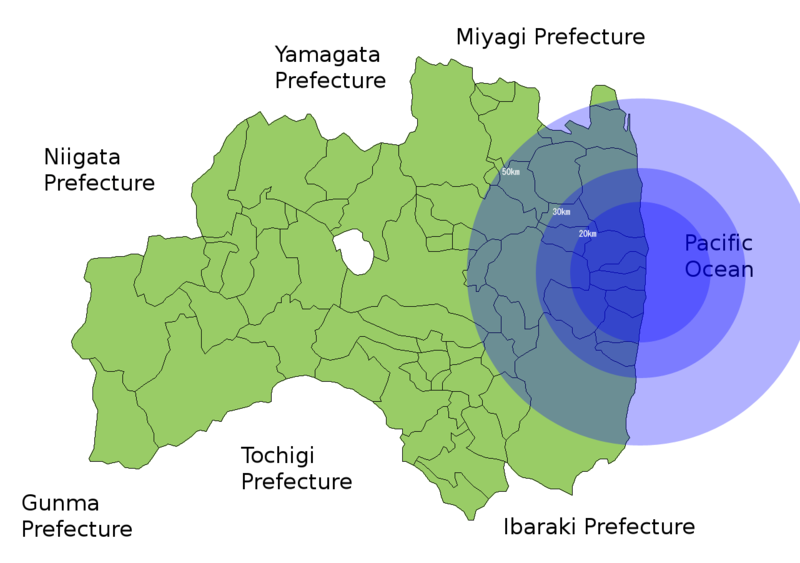 Kan’s interview goes on to repeatedly reference that NISA and TEPCO were telling Kan that the loss of water wasn’t that severe and things were not that bad. Kan also mentions that Chief Cabinet Secretary Edano also was given this impression by NISA and this influenced what he was assuming and telling the press. Meanwhile at the same time Masao Yoshida was contemplating the potential death of him and his staff still at Fukushima Daiichi, who were desperately trying to find a way to inject water onto fuel they new to be uncovered (with no water) a clear condition for a meltdown. Yoshida worried about reactor vessels exploding or a “China syndrome”. Yoshida knew they were facing meltdowns or they had already begun. Clear time stamps in his interview document the time frame between loss of water and full meltdown. Meltdowns were quite clearly known as time went on during the initial response even with limited and malfunctioning instruments. Yoshida’s interview doesn’t just talk about meltdowns. They were grappling with how to prevent containment vessel melt-throughs. Fuel escaping containment would assume a meltdown had taken place.Those at the plant clearly knew meltdowns were a fact at that point. Also mentioned in this interview was that Yoshida spoke in great detail about the dire conditions at the plant with Mr. Muto, the TEPCO employee that almost admitted a meltdown to the press. As unit 2 fell into dire circumstances Yoshida had a phone conference with TEPCO’s executives and Goshi Hosono, Kan’s special adviser to tell them how dire things were at the plant and that they should consider possibly withdrawing workers. This would have been March 14th. As they vented unit 2 but then found themselves unable to inject water Yoshida called the Prime Minister’s office and TEPCO’s executives to tell them it may be time to withdraw workers. Clearly at this point everyone involved had to know the true nature of what had just happened at Fukushima Daiichi and that meltdowns had indeed taken place.